The guns had fallen silent on 11th November 1918. 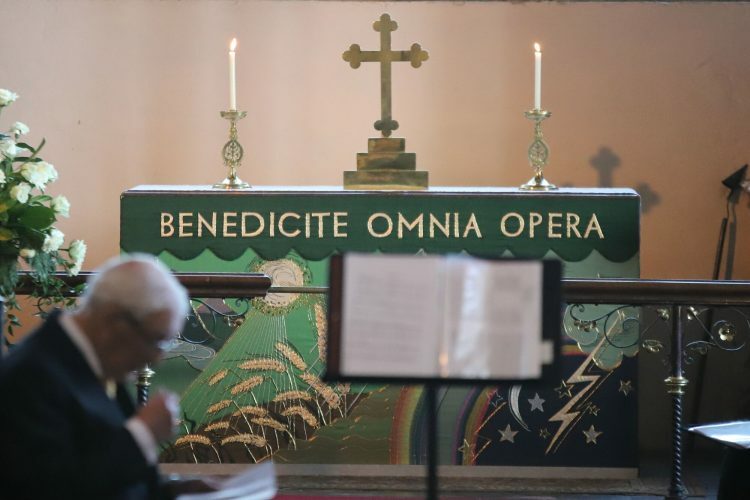 The experiences, traumas and horrors of World War 1 were still a very real memory for many, many people when on 27th February 1919 Companions from across Birmingham came together to consecrate Yenton Chapter 3484. Almost 100 years to the day later, 80 companions, including two Past Grand Superintendents, from across the province, led by the current Most Excellent Grand Superintendent Philip Hall and his team. gathered at the Yenton Masonic Rooms to commemorate that momentous occasion 100 years earlier. 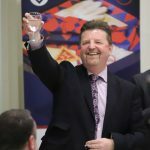 Clearly, with this celebration in mind, the Chapter had installed their three most senior Past 1st Principals into the three chairs and as one would expect from the senior Past Deputy Grand Superintendent in the Province, Excellent Companion David Old guided the proceedings will skill and dignity. 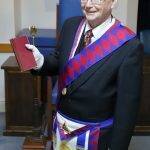 Once the convocation was opened by the Chapter principals, the Grand Superintendent and the Second and Third Provincial Principals entered the Chapter room, escorted by the Sword Bearer and the Standard Bearers, and took the principals chairs. 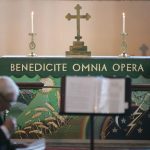 Excellent Companion David Old gave an abbreviated history of the Chapter from its consecration by Canon CW Barnard, Grand Superintendent in 1919 through to the present day. 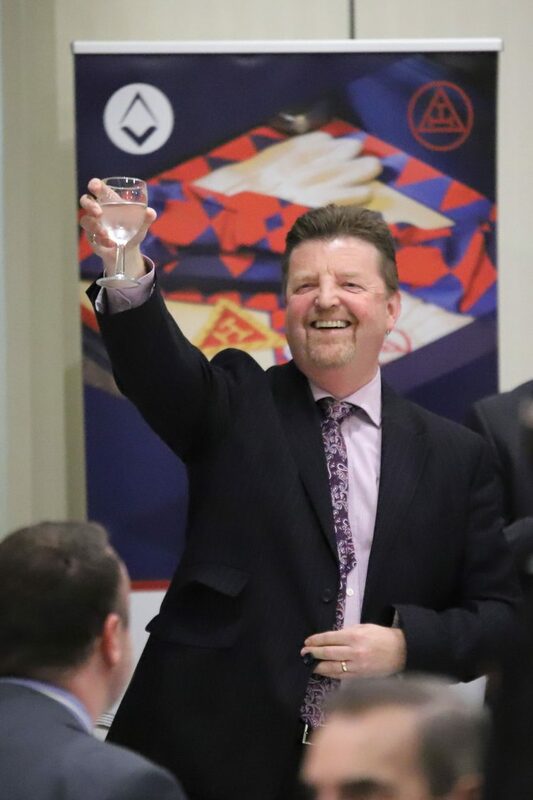 David was quick to point out that, despite rumours to the contrary he was not present at the consecration! The Third Provincial Principal gave the oration with sublime ease and with almost Churchillian oratory. Excellent Companion John Starley’s moving and eloquent oration will live on in the minds of those who heard it for a long time to come. Who would have thought an accountant would be so good with words! 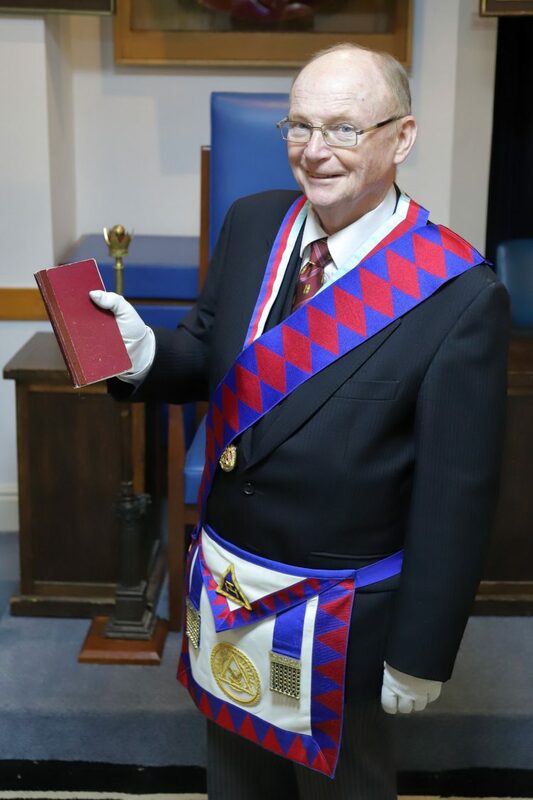 The Deputy Grand Superintendent read the original Charter to the assembled companions throwing in a nice touch of humour at the end by stating the current Deputy Grand Scribe E, Excellent Companion Graham Redman, as one of the original signatories! We know Graham has been around for a while but surely not that long! The Centenary Charter was then escorted into the room with great poise and pride by the Companions of Yenton Chapter. The Grand Superintendent declared it in order, and it was read to the convocation by the Provincial Scribe Ezra. After being presented with their Centenary jewels the Chapter principals once more took their rightful places, presenting the Grand Superintendent with both a copy of the Chapter history and a centenary jewel for the Provincial Grand Chapter Library and Museum. 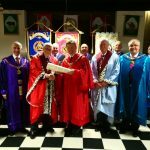 The Grand Superintendent, Deputy Grand Superintendent and the Second and Third provincial principals were escorted from the Chapter by the Sword bearer and Standard Bearers all under the watchful eye of Excellent Companion Geoff Walker the Provincial Director of Ceremonies who had organised the proceedings quite magnificently. 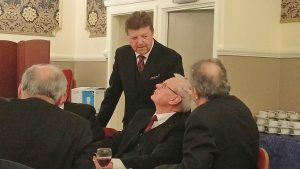 A sumptuous 5-course Festive Board followed the formal proceedings, finishing off an evening of magnificent ritual, great oratory and warm nostalgia in great style. 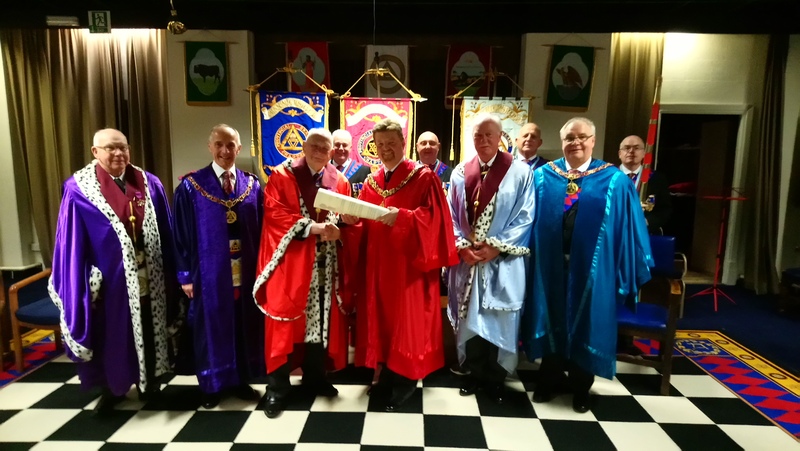 Provincial Standard Bearers and the Provincial Sword Bearer, present the Centenary charter the MEZ Excellent Companion David Old PGSwdB, PDepGSupt. 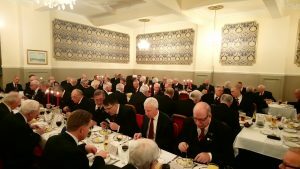 Almost 80 companions sit down to an exquisite 5 course celebratory Festive Board. 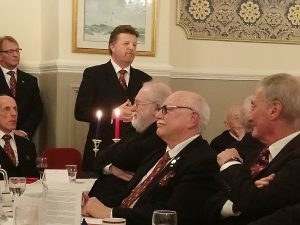 The Grand Superintendent responds to his toast and also proposes the Toast to the memory of the Founders and the Chapter.